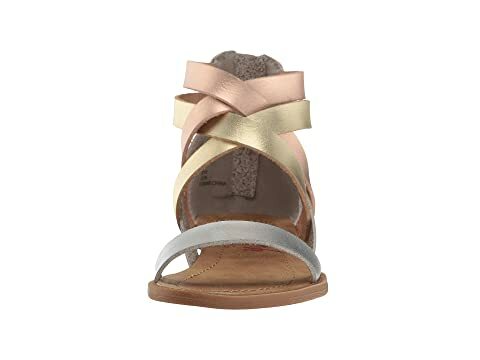 They'll adore the Billa-K sandals from Blowfish® Kids. 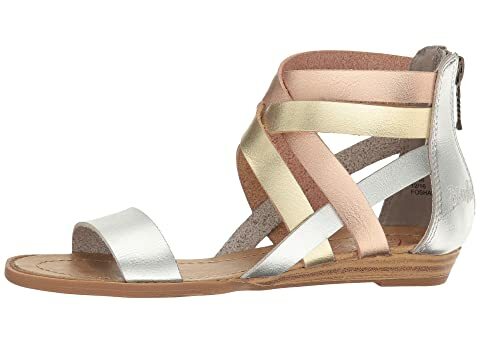 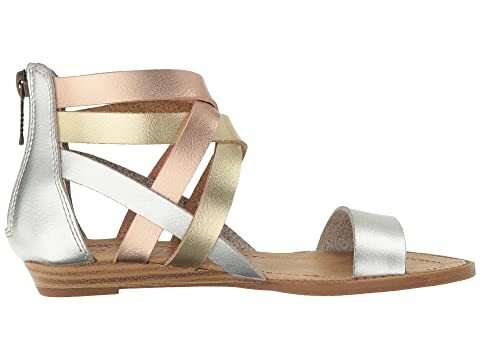 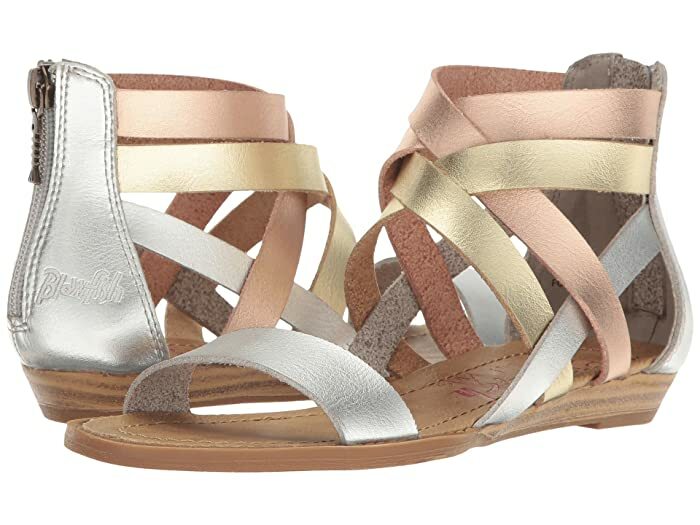 Sandals in a durable synthetic upper feature criss-crossed straps. 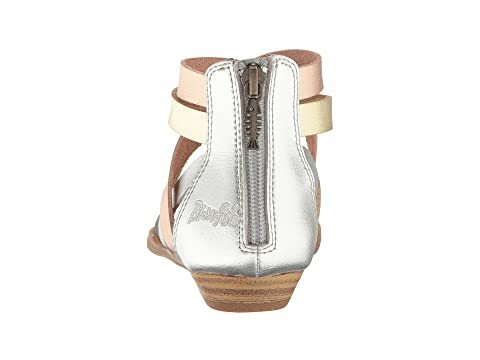 Zipper closure at heel for easy on and off. 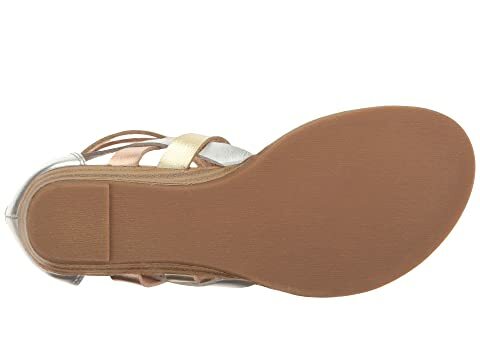 Synthetic lining and footbed for added comfort.